Whether you are a CPA, business appraiser, broker, or attorney, ValuAdder offers you a set of standard valuation methods under all three approaches: asset, income, and market. If a business sale is planned, use ValuAdder to create and verify deal structures that make sound financial sense. Calculate the fair market value of a business by using the Market Comps valuation multiples by industry. Based on in-depth analysis of comparative private company sales, the valuation multiples let you quickly see what the buyers are paying for similar businesses. Use the multiples to easily rebut unreasonable valuations and offers. Get a comprehensive assessment of the business value based on discretionary earnings and 14 multiplier criteria available in the time-tested Multiple of Discretionary Earnings valuation method. Use the multipliers to identify opportunities for high impact changes that can greatly increase business value. Encourage your clients to make these changes before putting the business on the market, attract strong qualified buyer interest, and justify the higher selling price. For example, is your client aware that positive business growth prospects can make a difference of 10% or more to the business value? Or that attractively seller-financed acquisitions result in the selling price that is 25% higher on average than an all-cash deal? Give a credible demonstration of the business value to seasoned investor-buyers by using the power and precision of the Discounted Cash Flow method. Use ValuAdder worksheets to accurately recast the company’s financial statements and determine the available cash flow. 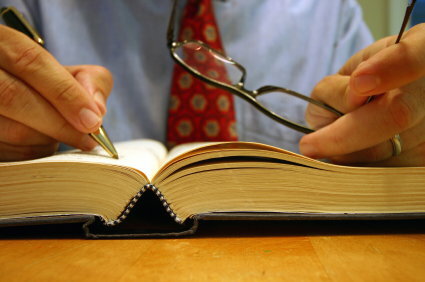 Assess business risk to build up the discount rate and calculate the capitalization rate. Generate an earnings forecast from the historic trends – or your own financial projections. Input your income stream projections, discount rate, and terminal value directly and let ValuAdder produce the most accurate and definitive business valuation. ValuAdder gives you the classical Capitalized Excess Earnings method to calculate business goodwill and rebut “blue sky” allegations. Used since the 1920s by the US Treasury Department, this well-respected method offers you a clear and convincing way to demonstrate the business value over and above its asset base. 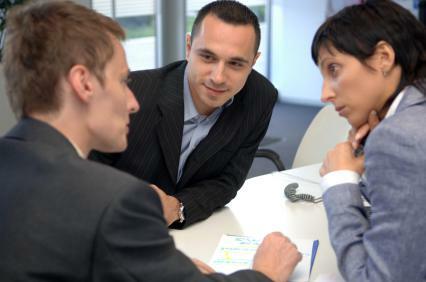 Are you reviewing a business appraisal prepared by another analyst? Ensure that the results are valid and accurate by performing your own business value analysis. Define the deal terms that get the serious buyer’s attention using the Deal Check, Discounted Cash Flow, and Loan Schedule calculations in ValuAdder. Quickly check various seller’s note terms. Discount the note income to see what it makes your client in present day dollars. Show your client how to make thousands more with a higher selling price, seller’s note interest income, and deferred taxes on the business sale gains. 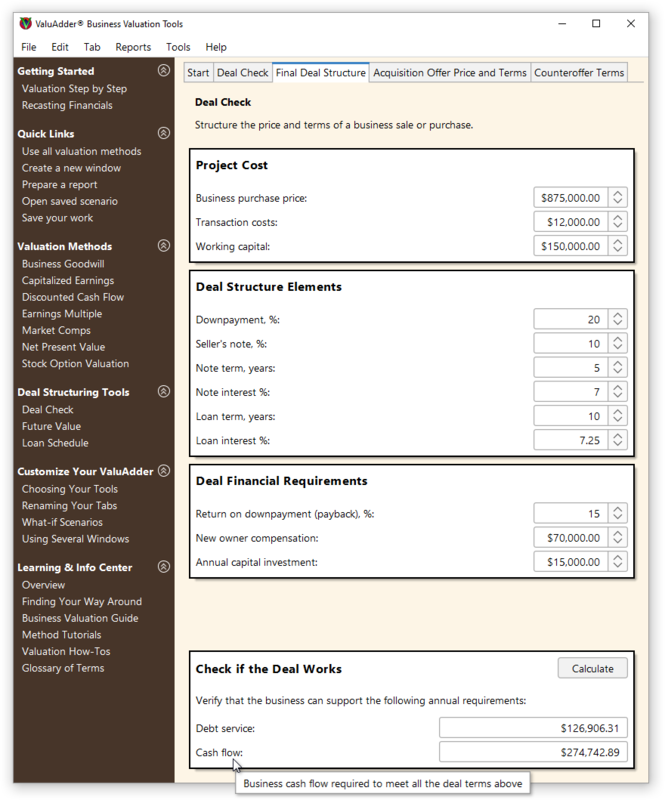 Use the Deal Check calculation to account for all the parts that make a sound business acquisition deal. Enter the working capital and capital investments needed to run the business. Input the downpayment, note, and loan terms. Let ValuAdder automatically account for the standard debt service coverage ratio — used for the business acquisition loan approvals. Show the buyer prospects that the business throws off plenty of cash flow. Generate professional quality reports in seconds for any business valuation or deal structure calculation in ValuAdder. Print and fax the reports to your clients. Create an Adobe® PDF document and email your results. Save your report in a CSV format and easily import it into your favorite spreadsheet program, such as Microsoft® Excel®. Create a lucrative valuation practice by advising your business clients on how to grow their business worth. Use ValuAdder methods such as the Multiple of Discretionary Earnings, to identify key value drivers. Spot opportunities for growth and increased business value. Keep your business clients happy and coming back.